He's been called the worst director of all time. He's a man with a passion but great naivety for film. He has a huge cult following among movie fans everywhere. 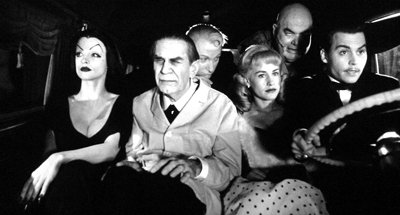 How well do you know Tim Burton's Ed Wood?